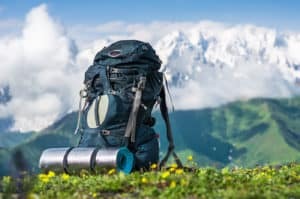 When you go out hiking it is a wonderful experience. Many find it to be quite freeing and relaxing. Whether you go with friends, family, or alone, you are sure to have a great time. 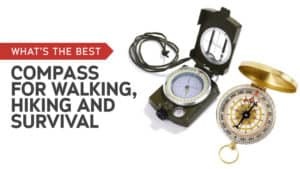 However, when it comes to winter hiking or trekking in cold weather countries, a vital thing is often forgotten. Thermal underwear. These keep us warm by providing an additional (and core) level of heat while we walk. 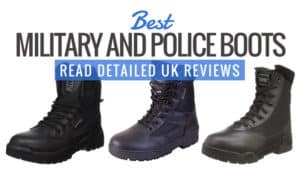 As a result, we have compiled this guide to the best thermal underwear available, as well as the accompanying base layer reviews so you can see what customers thought. 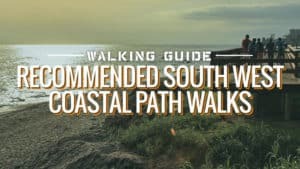 With this guide, you’ll find the right ones for you in no time. Choosing the right pair of thermal underwear is not always an easy task. After all, it’s not always clear which ones are best or which would work for you. So to make things a little simpler you should ask yourself a few questions first. Where are you going? What kind of activities will you be doing? Do you want a compression base layer? This will make it easier to decide what you need. 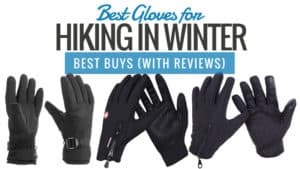 If you are going to a country with a very cold climate for a winter hike, like Norway, then you will want thermals that can deal with that temperature. It’s always best to check how thick the item is and how much heat it can retain before purchasing it. 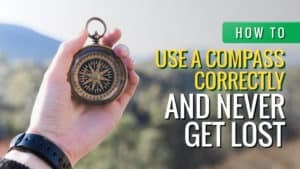 he kind of activities you plan on doing can also affect your choice. 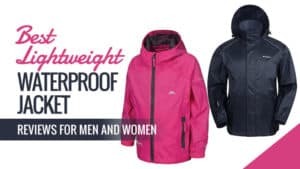 If you are skiing, then a set of lightweight thermal underwear would be best as it allows you to remain streamlined and also does not make it appear as though you are wearing bulky clothes under your ski suit. 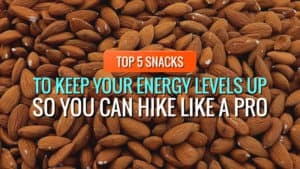 For any other activity, however, anything works as long as it keeps you warm while you hike or climb, etc. Compression base layers are great for those who want to improve their physical fitness. They promote strength in the muscles, as well as increased blood flow throughout the body to keep healthy amounts of oxygen circulating. 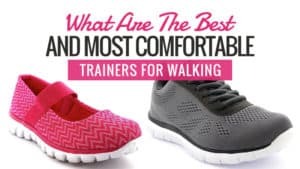 They are also very flexible and give muscles, and tendons added support while you are running, climbing, or generally exercising. There are a few things you might want to look for before you purchase a pair of thermal underwear or a base layer. The first of these is whether you want the full set or separate pieces. Many thermal underwear sets come with both a thermal shirt and trousers, but some are just the shirt and others just the underwear. It’s important to know what you want with these, as not everyone wants both pieces. You should also take wicking into consideration. 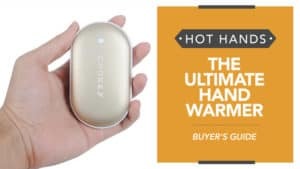 Thermal underwear that have wicking properties are ones to seriously consider as they will draw sweat away from the skin and help to prevent rashes and chafing. It also means that the amount of sweat you feel will be reduced, which is great for your comfort. Additionally, the fit of your thermal underwear is key. Some brands will require that you order a size larger than you are so that they fit comfortably. Make sure you pay attention to this and read carefully before you buy so that you can avoid tight underwear. 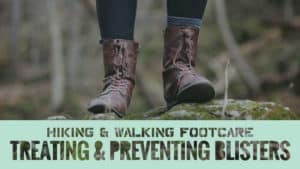 This can cause a lack of circulation as well as severe discomfort while walking. You get more done and enjoy things more if everything fits correctly. 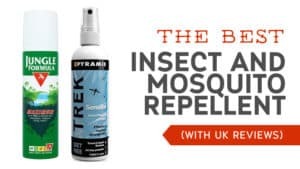 All that’s left is to choose the perfect repellent for you. 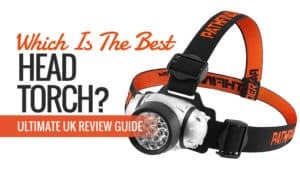 Take a look at our base layer reviews for some of our favourite models. 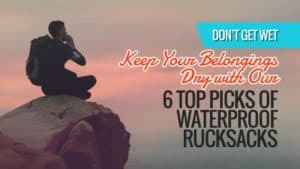 It’s important to have a good pair of underwear for hiking, and these ones for men might just be what you are looking for. 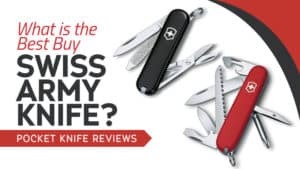 Why not take a look at the reviews and see for yourself? 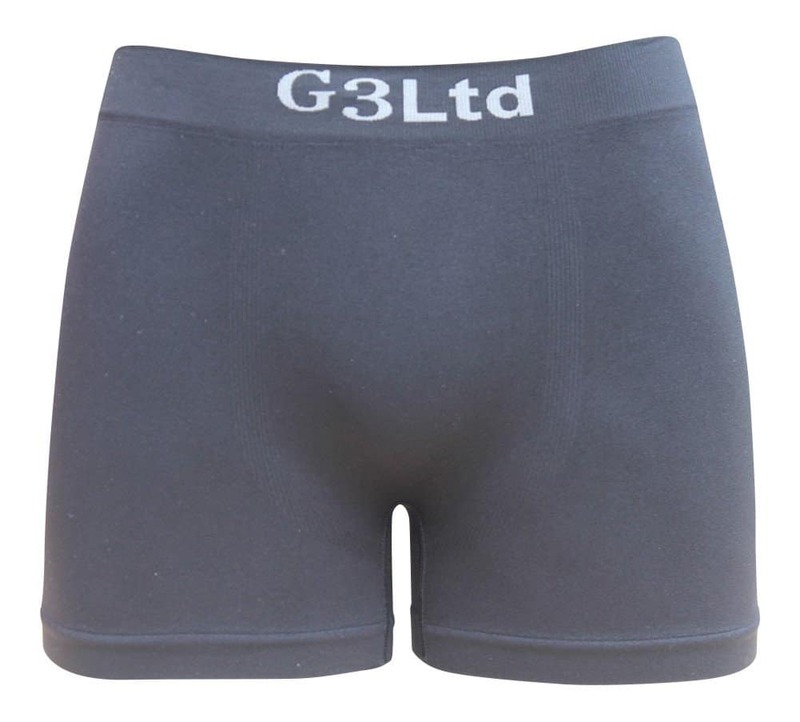 These underwear are made from a synthetic blend and are ideal for a number of activities from hiking and camping, to running and other forms of exercise. They made the ideal base layer as they are comfortable and easy to wear – you hardly notice them at all. They have active wicking technology, drawing the sweat away from your skin so that you do not end up chafing or with damp skin. 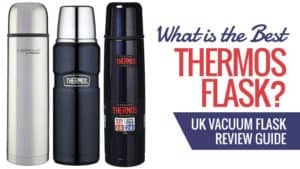 They are also antimicrobial and completely odour free – which makes them even more attractive. They also stretch to fit just about anyone without ever losing their shape. They can have a cheap feel to them. Thermal underwear is important when it comes to hiking, especially in cold climates, and with these, you will be ready to battle anything. Made from a breathable blend, they are light and easy to manoeuvre in so that you are not restricted by your clothes. 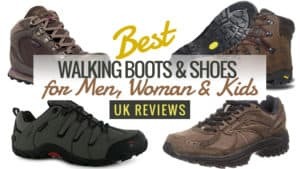 With wicking technology and no odour, they are every hiker’s dream. Q: Can you tumble dry them? A: After spinning in the machine they are almost dry and really only need a bit of airing. The care instructions say don't tumble but we tumble ours at times without any problem. Just keep the temperature low. 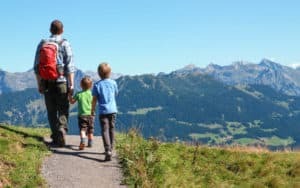 Going hiking somewhere hot and tropical can be one of the best adventures you will ever experience, but it is important to have an insect repellent that was made for the area. This tropical spray could just be the right one for your next trip. These microfiber boxer shorts for women are breathable and comfortable, making them ideal for a range of physical activities. 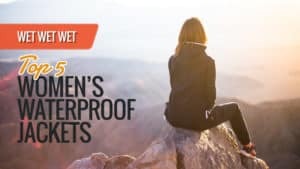 So, whether you are off hiking or simply going down the road for your run, these shorts can help keep you toasty on even the most bitter winter nights. 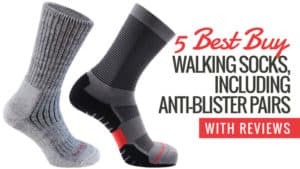 They have wicking technology, drawing all the sweat away from your skin so that you don’t end up with irritation or some form of rash as a result of the tightness. They come as a one size fits all, and the elasticated waist helps them to fit just about anyone who slips them on. If you are a size 10-12, the tops of the legs start to roll up a little while you are on the move. 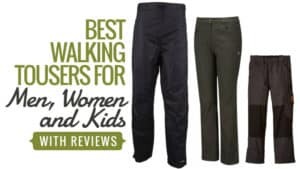 Reasonably priced and providing excellent levels of comfort, these thermal underwear are a great choice for winter hiking or camping adventures. Whether you are planning on a quiet walk, or a week of full on sport, such as skiing, this pair of underwear will keep you as warm as possible. Plus, the wicking will prevent discomfort caused by sweat and moisture. A pair of these can help keep you toasty throughout the winter. 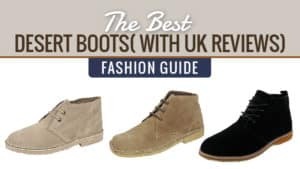 Take a look at these top ones from FLOSO and see if they might suit you. These long Johns are made from a soft and comfortable cotton blend that is breathable and ventilated so that you can enjoy your usual activities without becoming drenched in sweat. At the same time, they are still able to retain heat so that you stay toasty. 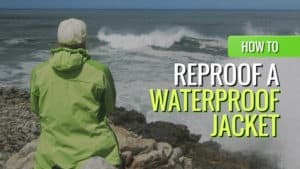 They have an excellent wicking rate as well, giving you some added protection against the sweat that is created while you are out and about. 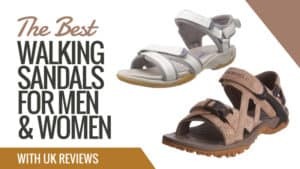 They are also very light so that they so not feel bulky or heavy under your clothing. In fact, you will forget all about them in no time at all. Some feel as though they could be warmer and more thermal for activities like fishing where you do not move much. 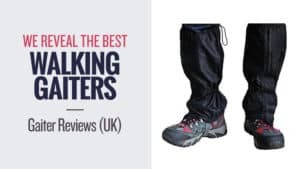 These cheap long Johns are the ideal thermal base layer for those who are planning on an eventful hike or sports holiday with friends, family, or alone. With a soft and breathable cotton blend, these thermals offer an exceptional amount of warmth without causing you to sweat. Plus, the wicking provides added protection. A cheap pair of thermals that are outstanding quality. 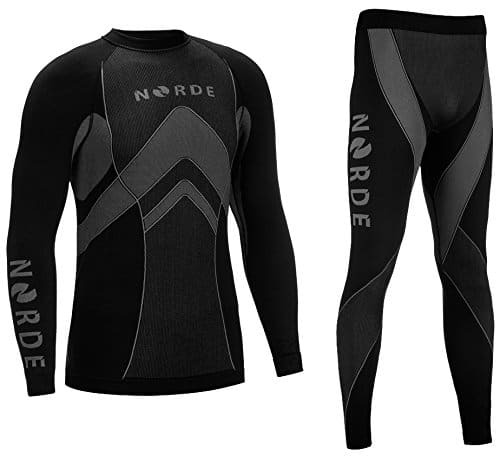 A well-known brand, Norde have provided people with good quality clothing for hiking and climbing in cold weather. So if you are ready to brave the elements, this could be the thermal suit for you. 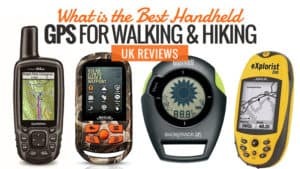 Take a look at the reviews and see for yourself. This underwear set is versatile, and made to cope with the autumn and winter weather that is found in cold countries like Norway. 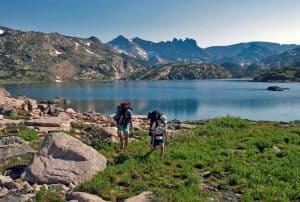 Ideal for hiking, skiing, and a range of sports activities, they boast flexibility as well as exceptional warmth. The elasticated zones allow your muscles to move freely, but also promote increased growth and strength. They are antimicrobial, preventing a build-up of bacteria and fungi within your clothing if it gets wet or sweaty. They also promote better circulation and have a wicking system in place. One or two customers found theirs ripped easily, but this is a very rare issue. 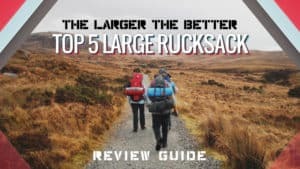 If you are looking for the best base layer, then you might have come across it. Designed for the active man, these will keep you beautifully warm even in the height of winter. At a reasonable price, and with a range of superb features that really help them to stand out, this underwear set may be the best one you will come across. 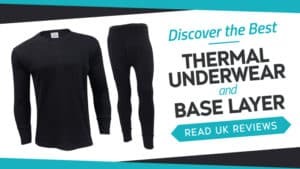 A trusted brand, Sun Sports have some great thermal underwear on offer. 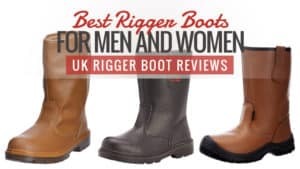 Take a look at these ones for men and see if they are the kind of thing you are looking for, for your next trip away. 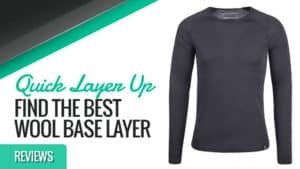 This base layer is compression based, improving your blood flow, but also helping to strengthen your muscles and improve your athletic performance. 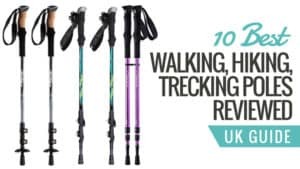 This makes them ideal for a range of activities, including hiking and climbing. Your recovery time is also shorter as these underwear help to reduce the lactic acid that builds in your muscles. The moisture-wicking fabric prevents chafing and unpleasant rashes by keeping moisture such as sweat away from your skin. These underwear are also very comfortable and fit close to your skin to retain heat when you are out in cold weather. 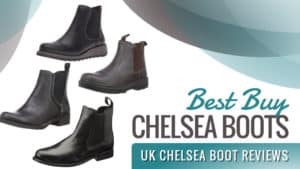 It is suggested that you purchase a size up from what you actually are as these can be a little tight when you put them on. 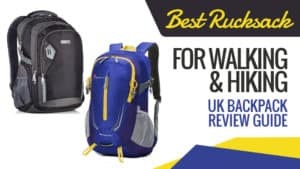 These reasonably priced base layer underwear are good if you want something that will help to improve your physical performance while you are out hiking or taking part in other sport related activities. Offering great comfort and style, as well as additional features such as moisture wicking, these are definitely some of the best underwear to go with. 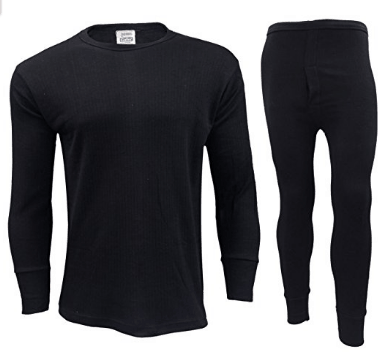 Here are some other some other thermal underwear and base layers in case the ones above did not suit your needs. 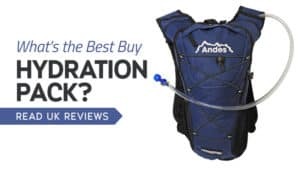 This thermal vest is great for helping you stay warm during winter hikes, or even when you go out running. It is made from a cotton blend, making it breathable so that you don’t end up drenched in sweat if it starts to get a little warm. They come at an incredibly reasonable price and are comfortable to wear, making them the ideal base layer companion this winter. This thermal set for women comes with both top and bottoms, making it a two-piece set. 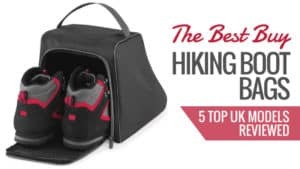 It is made from a warm and insulated synthetic blend, and is incredibly comfortable to wear – even on long hiking trips. The material hugs your body to trap heat, but also remains breathable to help avoid sweating. 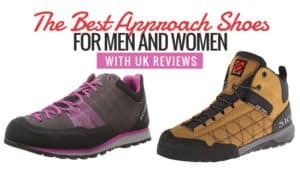 It’s the perfect set for a range of winter activities in the cold, plus it’s really comfortable to wear and comes in a range of colours. This slimming suit for women also comes in two parts and in a stylish black colour. It is made from a synthetic blend, and the material really hugs your body to trap heat inside and keep you warm. It also has a long fit to keep you extra toasty. It’s soft and comfortable to wear, as well as hardly noticeable beneath your clothing due to its thin design. 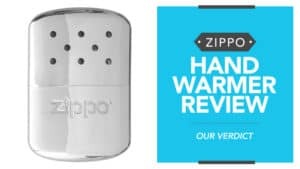 Sure to keep you warm and toasty, this reasonably priced thermal set might just be your best bet. 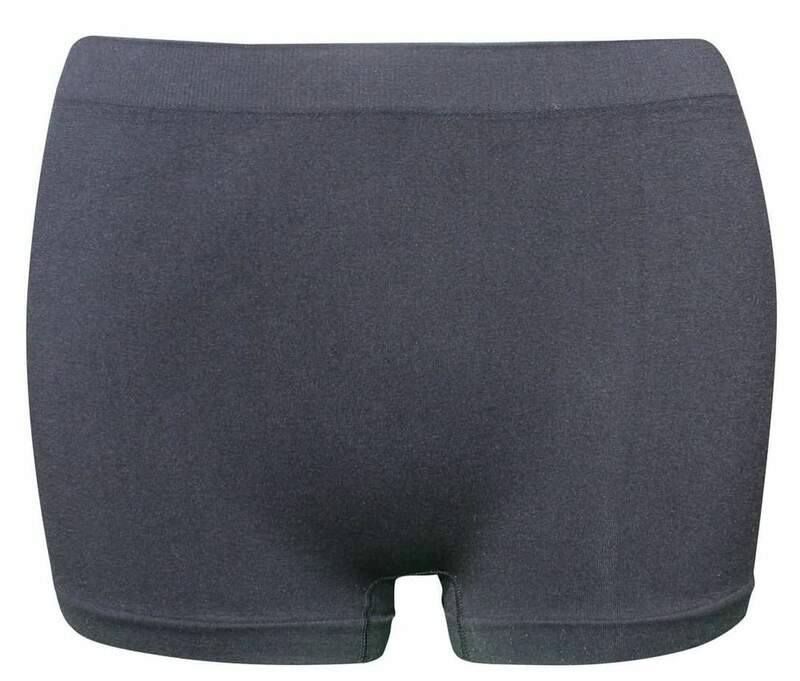 These comfortable compression shorts are a medium weight and end just above the knee. 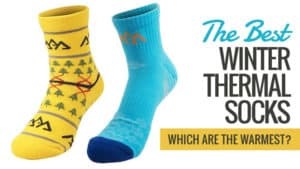 They come in a range of colours and are compression based, making them ideal for those who like to go running and partake in exercise. The compression increases muscular power and performance, as well as improving blood flow. The moisture wicking technology also draws sweat away from the skin so that you can continue to move comfortably. They are even effective at regulating your body temperature. 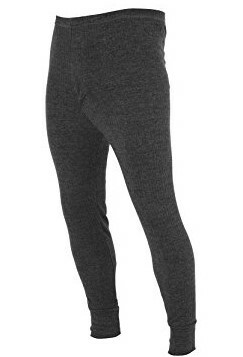 These long Johns are made from a poly-cotton blend that is soft to the touch and exceedingly comfortable to wear. 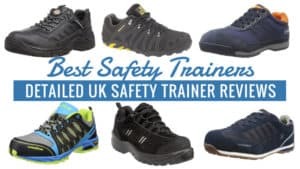 They are also very breathable to prevent too much sweat. 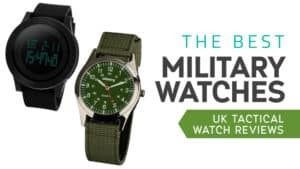 They come at a good price, and can be worn easily under your clothes. They are so light you will hardly notice they are there. 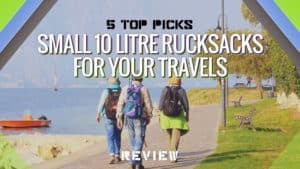 With a stylish look, they come in a range of colours for you to choose from and are the perfect base layer for the hiking or camping man. A great buy. 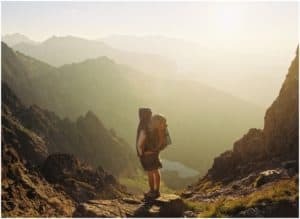 In this guide, we have looked at a wide variety of thermal underwear and base layers that are perfect for your next hiking or camping trip. 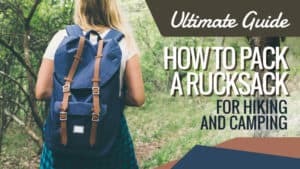 There is something in this guide for everyone, regardless of the kind of underwear you are looking for or the price tag that goes with them. 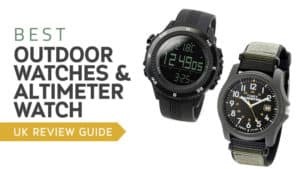 Thanks to this nifty little guide, we were able to gather the best thermal underwear and the best base layers together for you in one easy place. So no matter what you are looking for, there is something here for you. 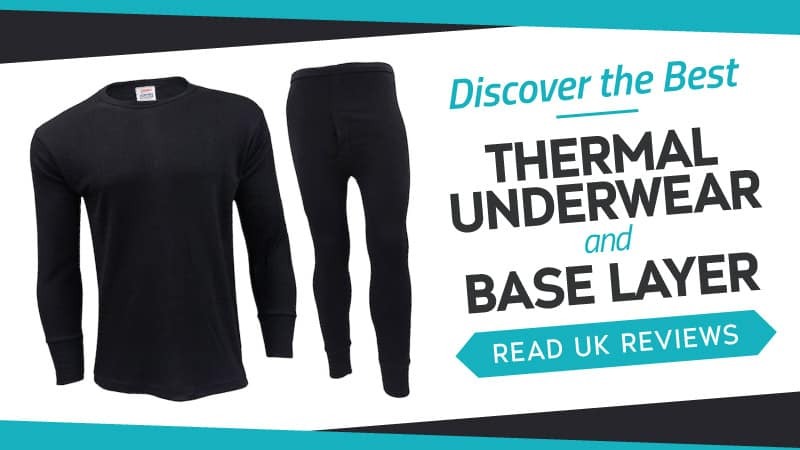 What did you think of our thermal underwear and base layer selection? Are there any you would have added? We love hearing from you, so feel free to leave a message in the comments below.